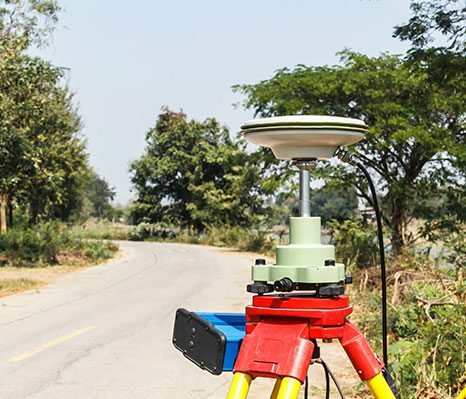 At Land Engineering, Inc., our team utilizes the latest technological advancements to ensure the highest accuracy available in the marketplace. 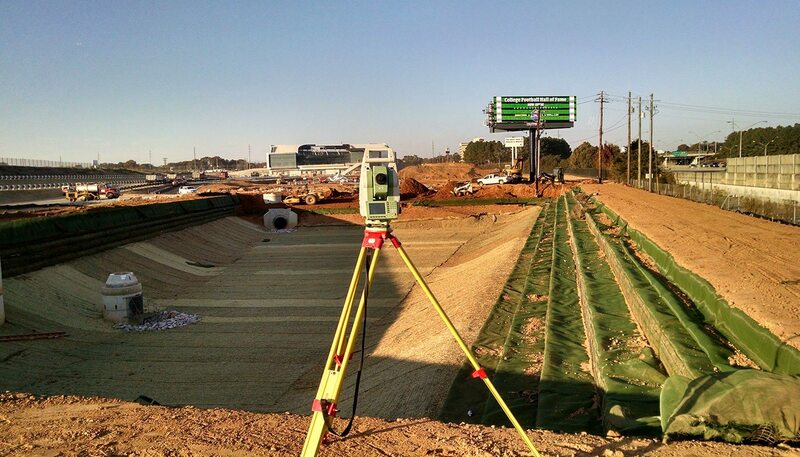 We have the professional and technical expertise to ensure design information is accurately placed on the ground. We routinely provide a wide array of construction staking services including general site construction such as storm drains, sewers, earthwork, curbs, and buildings. 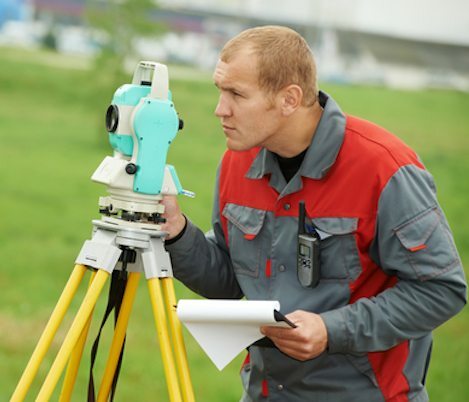 Our field staff is experienced with stringent accuracy requirements associated with placing column lines, anchor bolts, steel frames, beams and other structural improvements. 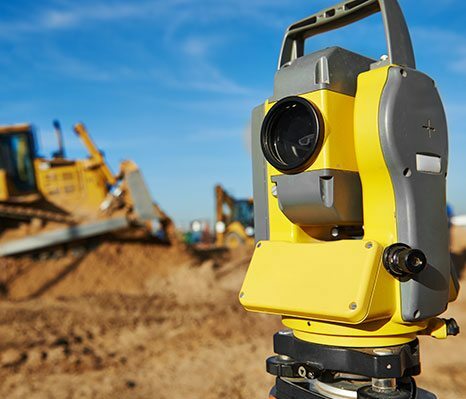 We also provide quality control surveys such as anchor bolt asbuilts, steel frame asbuilts, survey control checks and other construction surveying tasks that require a high level of accuracy. If you have any questions about our construction support services or if you would like to schedule a staking service, please contact us at 678-814-4346 today. 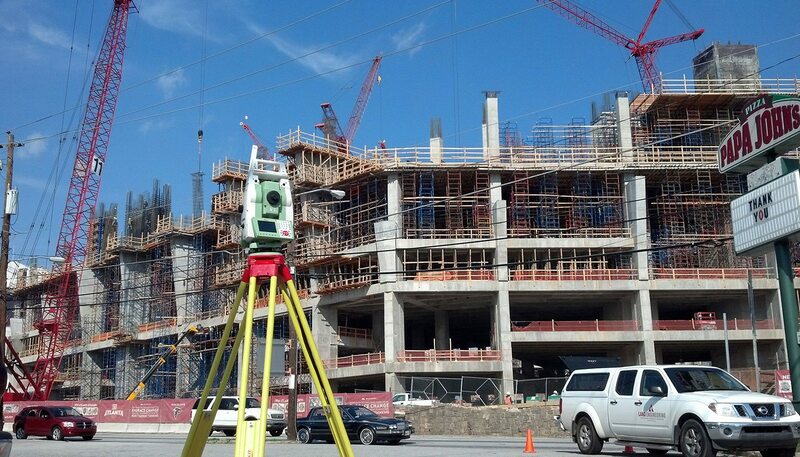 Land Engineering, Inc. offers construction site surveying and more to the greater Atlanta, GA area, including Sandy Springs, Roswell, McDonough, Marietta, Stockbridge, Griffin, Fayetteville, and surrounding communities.